People move into new houses every day. It might me a new condo, apartment, or single family residence. Here in Birmingham, we have a lot of great looking homes to choose from in many beautiful tree lined neighbourhoods. Even though you might choose a great neighbourhood with a low crime rate to settle down, you need to be sure you do one thing to ensure the safety of you and your family: Change the locks on your new home! Your never know who has a set of your keys. So there you have it. 2 great suggestions for protecting you and your family when moving into a new home in the Birmingham area. Change the locks (rekey) and get yourself a loyal dog friend. 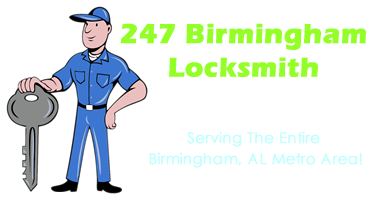 Access locksmith provides rekey service throughout the Birmingham metro area. Give us a call for more information or for a price. One of our technicians will be happy to answer any questions you might have.